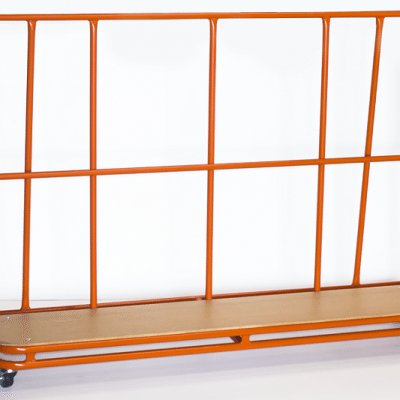 The Vertical Mat Trolley is ideal for storing all you sports mats in one place. 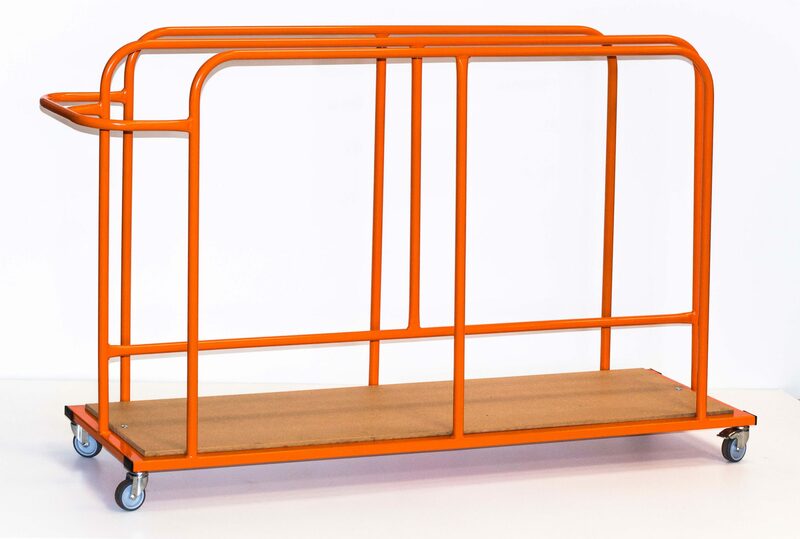 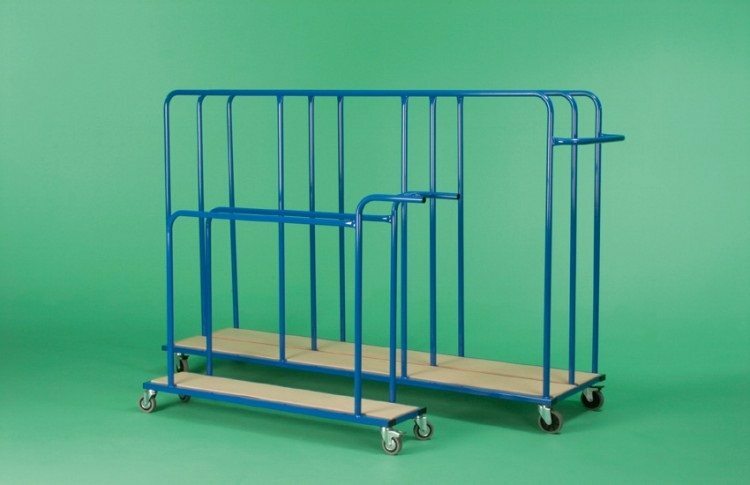 The Vertical Mat Trolley ensures that all your mats can stored vertically, and can be transported easily and safely. 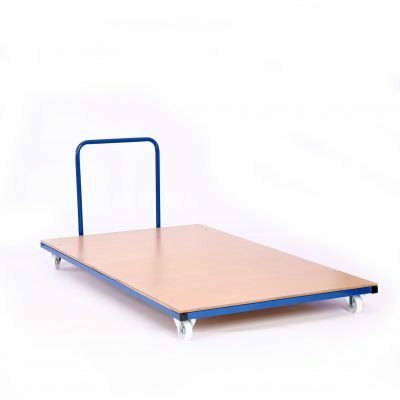 The Vertical Mat Trolley is ideal for storing all you sports mats in one place. 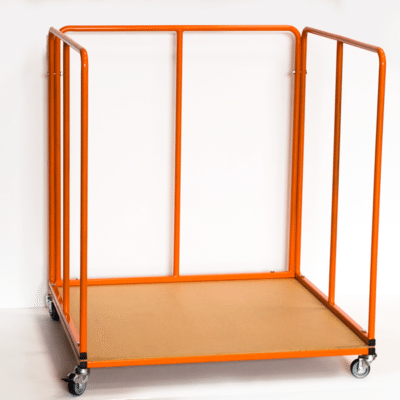 The Vertical Mat Trolley ensures that all your mats can stored vertically, and can be transported easily and safely.